24/7 real-time online reservations straight from your website. 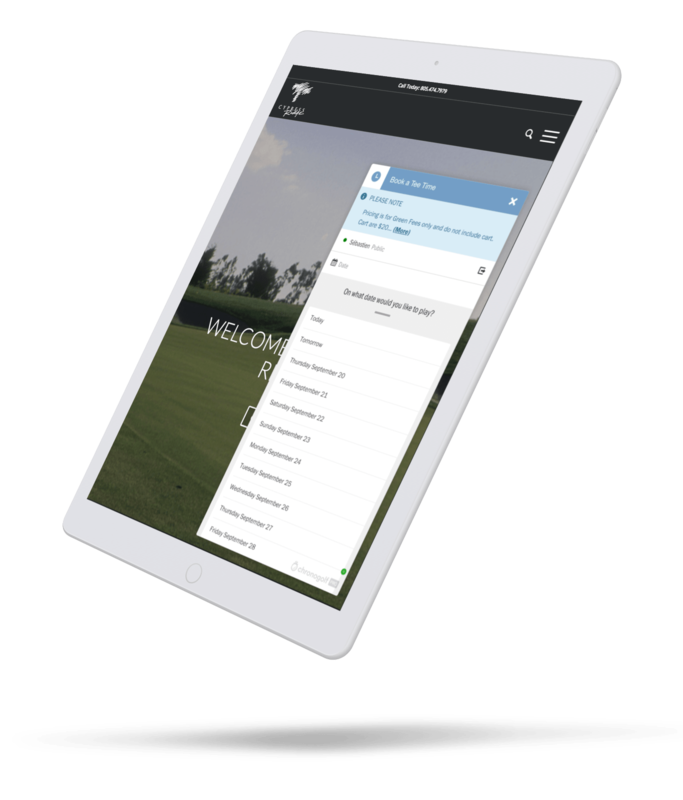 Book a tee time with any computer, smartphone or tablet, even if your website is not optimized for mobile. 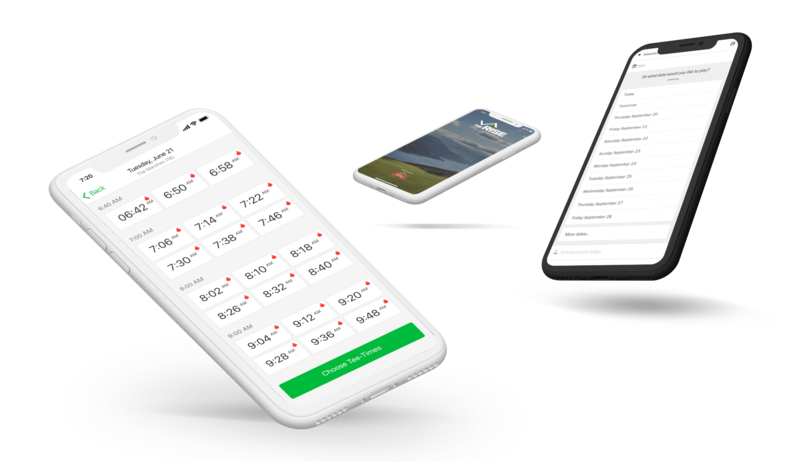 Adjust prices to the tee time in real-time. Decrease phone calls and "no shows"